Webcam for remote desktop is software by fabulatech that redirects a webcam from local computer to remote desktop session. It is created exclusively for webcam high-level redirection. 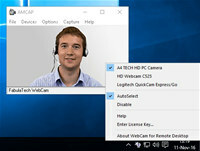 Supporting both rdp and citrix ica, webcam for remote desktop creates a virtual webcam on the server side, which gets video stream from the webcam plugged to user s local computer. The software compresses video stream before the transfer, thereby both bandwidth utilization and latency are consequently reduced. 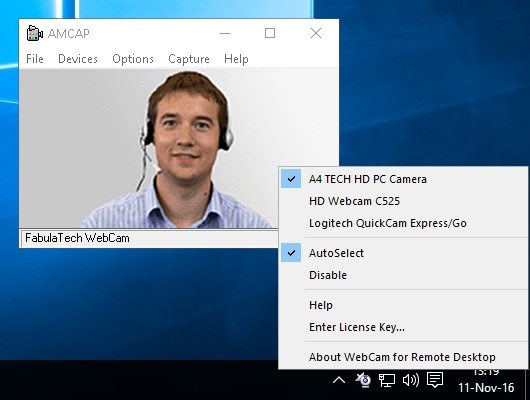 The most important and awaited feature is that the virtual webcam is now isolated inside the remote desktop session. It means that no one else logged to remote server can access and use it except the user that redirects it. One more advantage of webcam for remote desktop is that the webcam drivers are not required on the server side anymore. If the webcam worked properly on your local computer it will definitely work within a remote session. Webcam for remote desktop works right out of the box. By default, all the user has to do is simply log into a remote session and the program will automatically redirect the first webcam available. So now you can finally use webcams with skype, yahoo. Messenger, google talk, icq and many other applications in rdp or citrix environments. Webcam for Remote Desktop is an internet program that works under windows xp, windows vista and windows 7. It supports both 32-bit & 64-bit windows editions, therefore it could run faster on 64-bit computers. Estimated download time for Webcam for Remote Desktop on a common adsl connection is less than a minute. 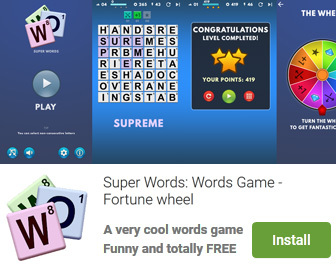 Version 2.7.12 was released seven hundred sixty days ago by FabulaTech. Click the green download button to download it now.